One of the most commonly asked questions when starting a new WordPress site is which type of hosting you need, and which company provides the best product. 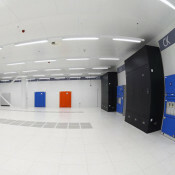 Well, there isn’t a simple answer that applies to all cases, but one of the deciding factors that you must consider is the location of the hosting companies’ datacentres. 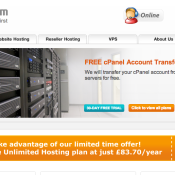 Win a Year of Free UKHosting Reseller Hosting Account! Today we are giving you a chance to enter our hosting giveaway and win one of three reseller hosting accounts of UKHostng.com. UkHosting is a UK based company that offers fast and reliable servers with awarded 24/7/365 support. UKHosting.com offers powerful web hosting, reseller hosting and VPS hosting services.